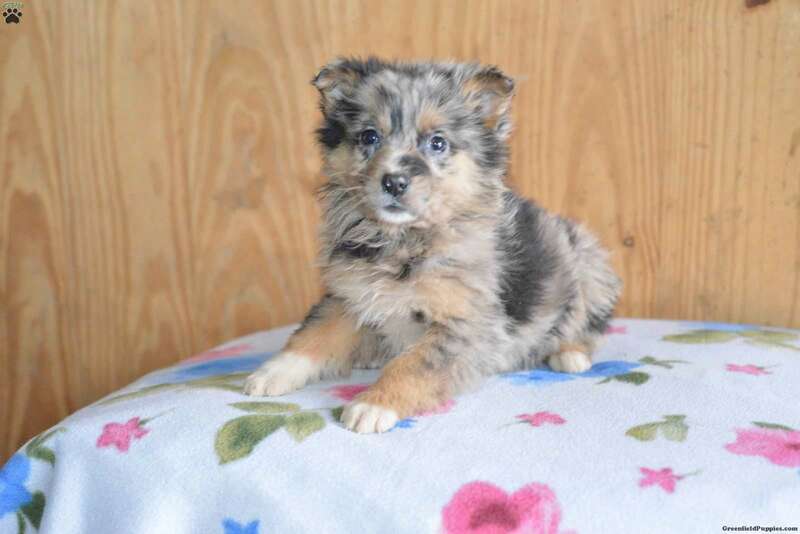 Coby here is a sharp looking Australian Shepherd puppy with a friendly personality! With his soft & fluffy coat he is sure to win you over. Coby is up to date on shots & wormer and comes with a 30 day health guarantee which is provided by Sam Miller. 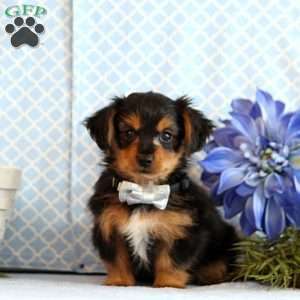 If you would like more information about this adorable pup please contact the breeder today! 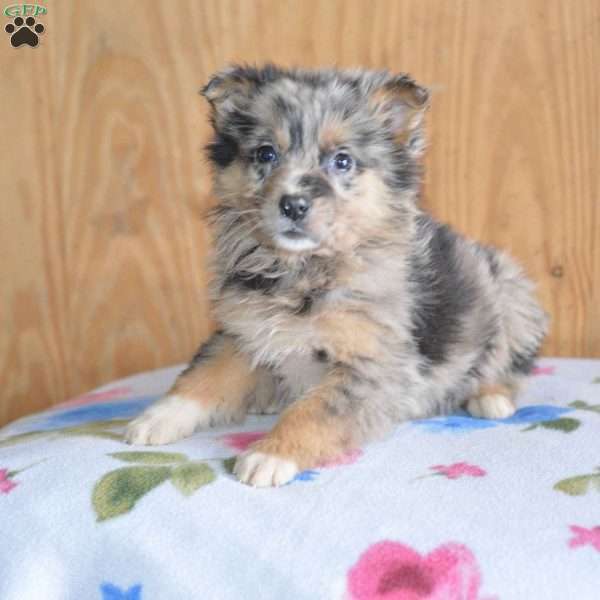 Sam Miller is a breeder located in Millersburg, OH who currently has a sharp looking litter of Australian Shepherd puppies for sale! If you are interested in more information please contact the breeder today!